Registration is now open. Click here to register as an exhibitor. 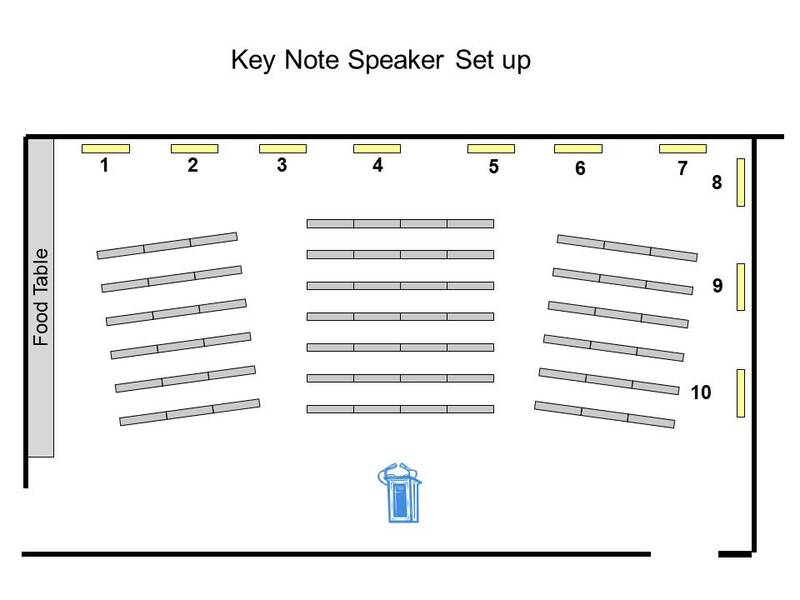 Below is a picture of the room layout. When picking your booth if it is not available from the drop down menu, that will indicate that it has already been selected.